The Belmont Heights neighborhood is a historical district and is situated at the top of the hill in the greater Belmont Shore area near Downtown Long Beach, California. The Belmont Heights area is known for its upscale homes ranging from large custom built houses to high-end condominiums. The primary architectural style in the Belmont Heights area is the Craftsman Bungalow and its common to find a lot of Spanish style homes as well. The Belmont Heights neighborhood is highly desired for its close proximity to the Ocean and its small beach town atmosphere. 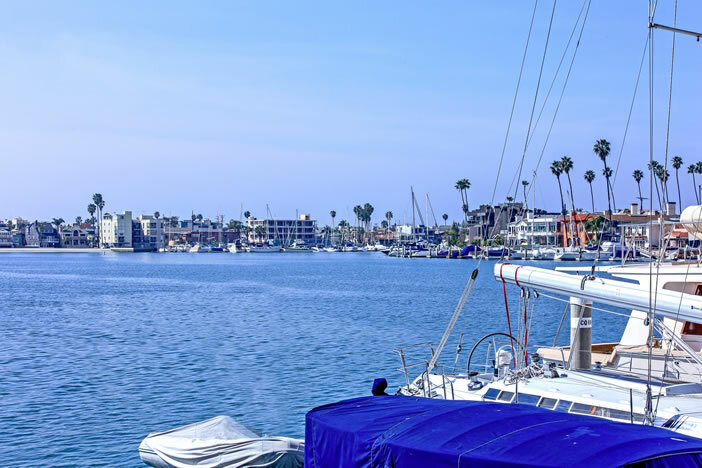 This neighborhood is also perfect for those looking to be close to the nightlife and entertainment Long Beach has to offer but prefer to live in a relaxed and quiet community. There are currently 11,000 residents of Belmont Heights and everyone living here is guaranteed a home that’s walking distance to restaurants, shopping, and of course, the beach. Belmont Heights is also known for some of the lowest prices alone for beach town living. Whether you’re looking for a house or condo for sale, homes can be found priced for as low as $200,000 and sometimes even lower! Most Belmont Heights houses for sale were built in the early 1900s and have been well maintained and renovated over the years. The architectural style for the majority of these homes is Craftsman Bungalow and many Spanish styled homes as well. Stepping into these homes is like a blast from the past with most homes still maintaining their Royal interior décor of onyx, granite, and crystal. Its common to see large arched walkways with gorgeous hardwood floors, high ceilings and huge glass windows. It’s no secret that these homes were built to entertain guests. Houses in Belmont Heights are known for having more acreage than surrounding communities with the average being close to 1 acre per house. If you’re looking for a stunning ocean view, a high-rise luxury condo may be the perfect way to go. Not only do condos for sale in Belmont Heights offer some of the most desired ocean views in Southern California but are also known to be some of the most affordable as well. Most condos for sale in Belmont heights have gorgeous interiors boasting hardwood floors, high ceilings, large glass windows, and balconies built for entertaining guests. One of the benefits of living in a condo building are the community perks that come with the residence. Some of the condo buildings in the area offer 24/7 securities with concierges to match. Its also common for building to offer pools, spas, viewing decks, and more.